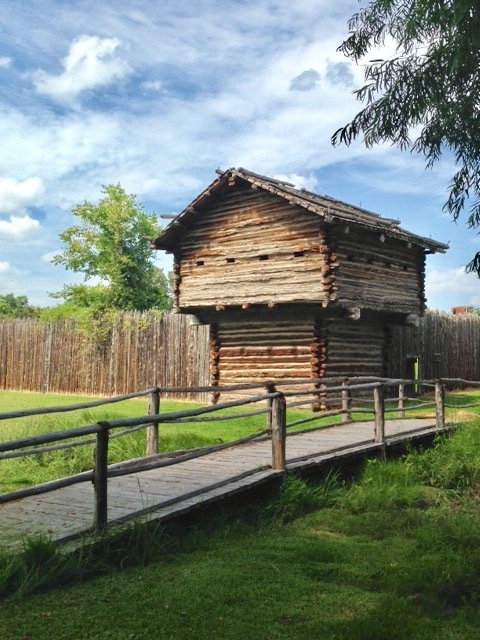 The fort was built in 1833 by early settlers to Texas, led by the Parker Family from Illinois. 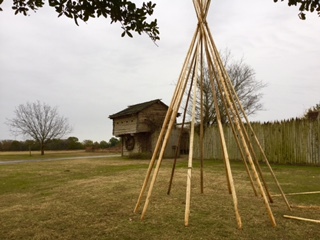 When the settlers arrived they built the fort for protection from the Indians. They lived in the fort for almost three years before the fateful day of May 19, 1836. The men went to the fields to their farms. At about 9 in the morning several hundred Comanche and Kiowa warriors appeared at the fort. They left with 5 captives. All were allowed to return… but one remained, Cynthia Ann Parker. Her life with the Comanche is legendary. Self guided tours, accommodations in German Prisoner of War remodeled barracks, historic house and 47 RV hookups with water and electricity & tent camping. Available for weddings, reunions parties and movies. Introduce your family to Texas history for the holidays! Learn about early Texas history and purchase historic era reproduction Christmas gifts! 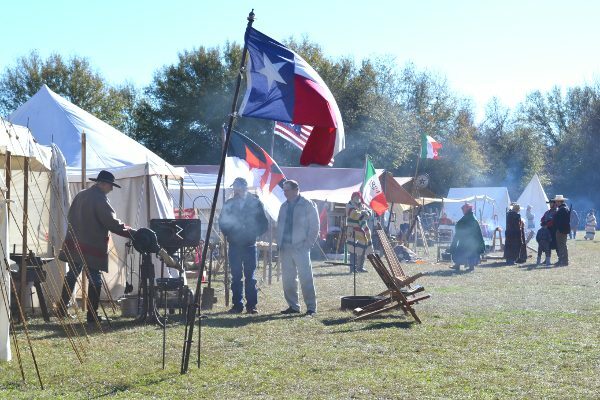 Visit with reenactors and view artisans demonstrations of glass blowing, blacksmithing, knife making, woodcarving, pioneer cooking, cotton combing, beading, spinning, weaving, soap making, and more! Food booths will be available on site, as well as many shopping opportunities!